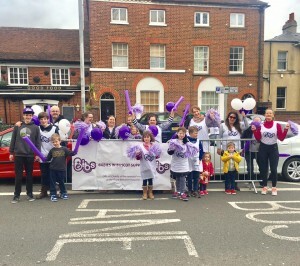 Home › fundraising events › Record-breaking Reading Half Marathon runners smash fundraising target! 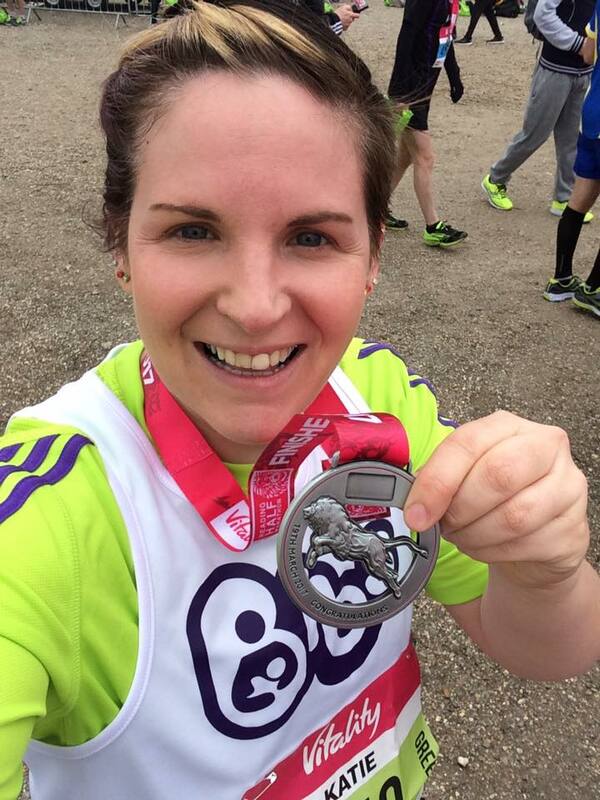 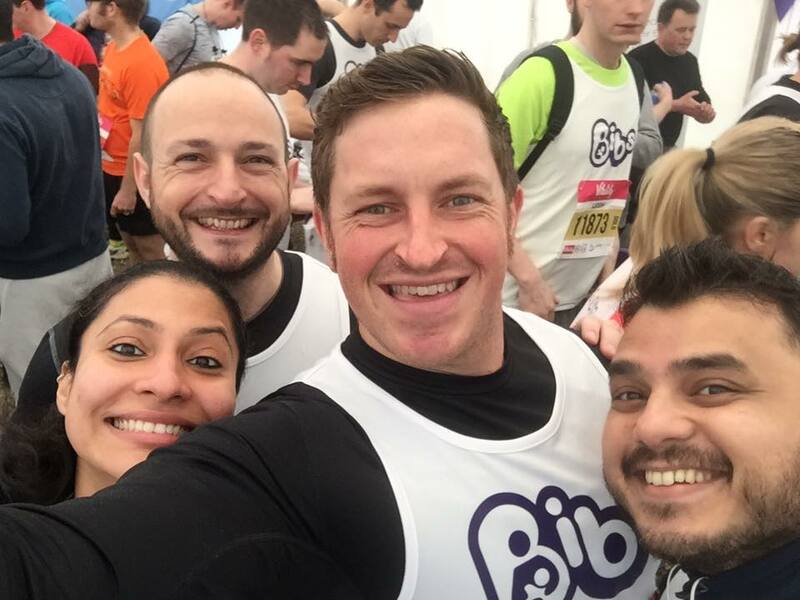 Record-breaking Reading Half Marathon runners smash fundraising target! 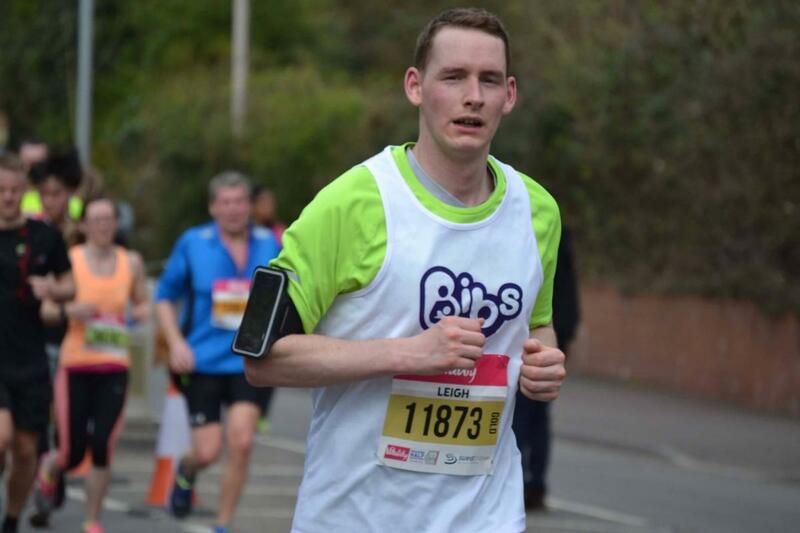 The 2017 Reading Half Marathon has been a record-breaker in every sense of the word. 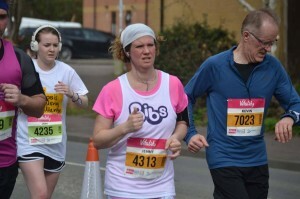 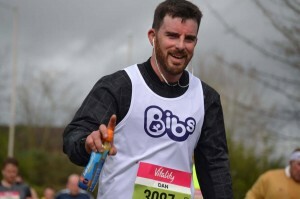 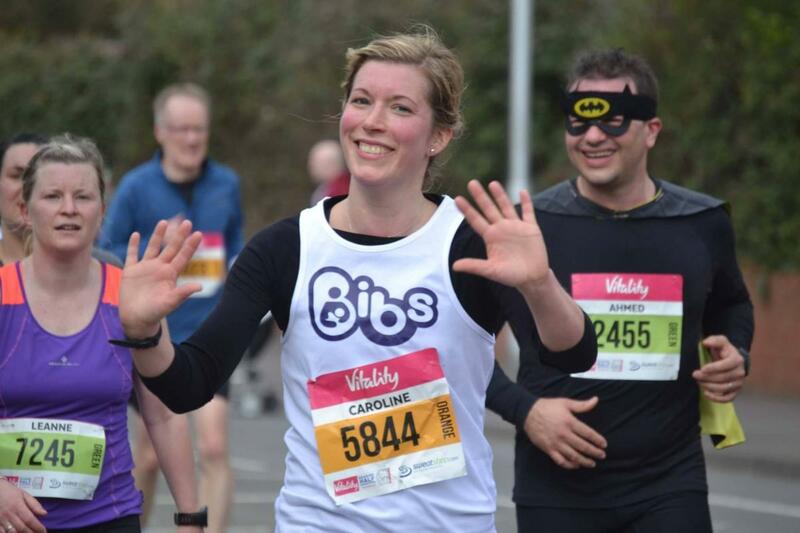 A staggering 66 people signed up to run for BIBS this year – far more than we’ve ever had before! 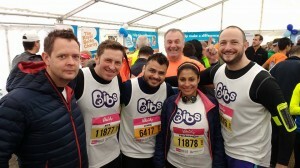 We set the team an ambitious fundraising target of £20,000 which they have well and truly smashed! The funds are still being counted and we’ll let you know the grand total as soon as we can. What we can tell you is that the total will go a long way towards our current campaign to raise £53,000 for Buscot Ward. 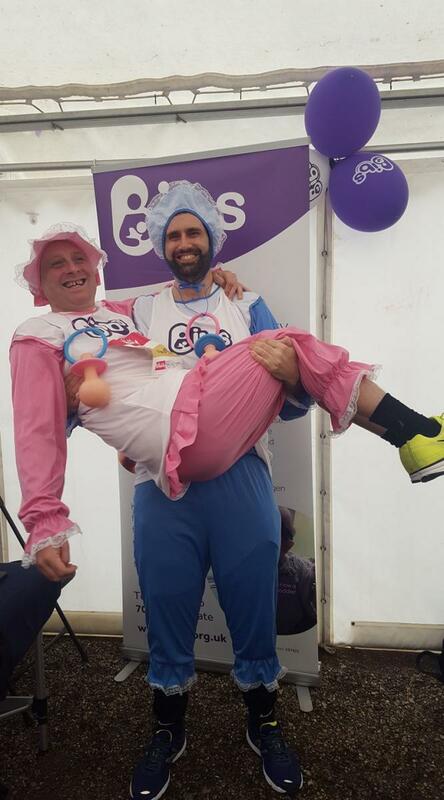 This will purchase 13 new pieces of life-saving equipment, including incubators, ventilators and cardiac monitors. 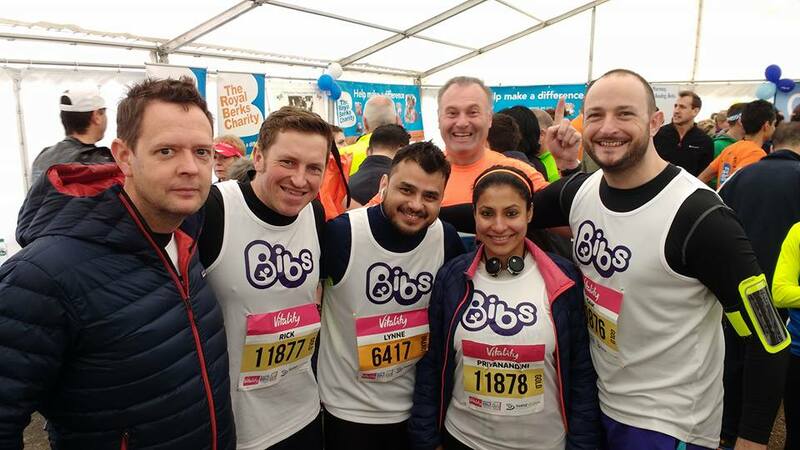 BIBS would like to say a MASSIVE thank you to the runners for their monumental efforts, and also to the wonderful team of BIBS marshals and cheering squads who volunteered their time to make sure this event was a huge success. Thank you from the bottom of our hearts!